RMS Head of operations, Tom Buttigieg labels the new CBA tie-up as a “game changer” for clients. 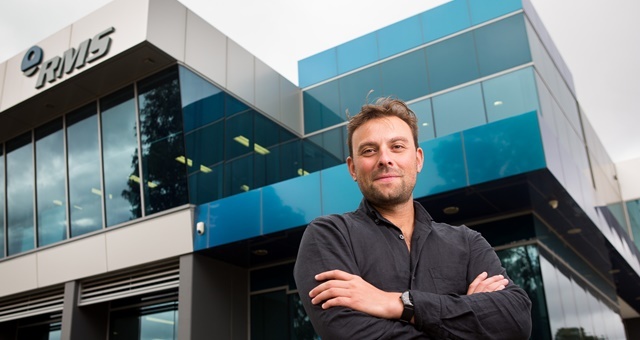 Property Management System RMS has joined forces with the Commonwealth Bank to connect clients to the bank’s CommWeb e-commerce platform for improved payment processing. Benefits of the tie-up are same-day settlement to Australian bank accounts and speeding up service for guests at the front desk. Cost savings available to clients include the ability to sever a reliance on third-party financial processing gateways and the ability to access a special “group rate” merchant fee, which has been specially negotiated by RMS with the Commonwealth Bank. The deal also sees the RMS platform incorporated with CommWeb’s Albert terminal, a tablet EFTPOS terminal capable of taking payments either in full or split across multiple cards. The system is also able to reconcile payments at the end of the day. Trials of the system have determined cost savings and improved customer service levels were noticeable. RMS head of operations Tom Buttigieg labelled the new arrangement as a “game changer” for Australian accommodation businesses connected with RMS. “We’re excited to announce this partnership with the Commonwealth Bank, which delivers significant cost savings to our hotel, holiday park and serviced apartment clients.